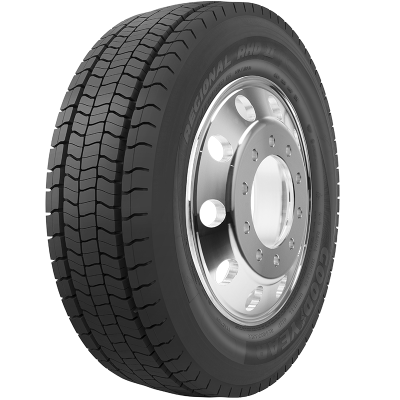 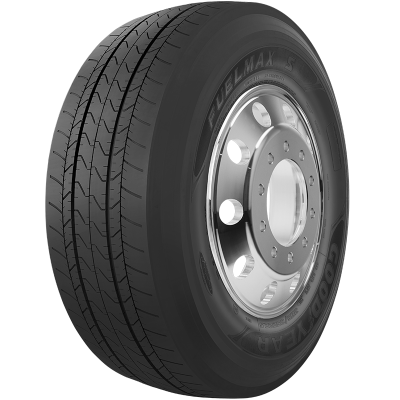 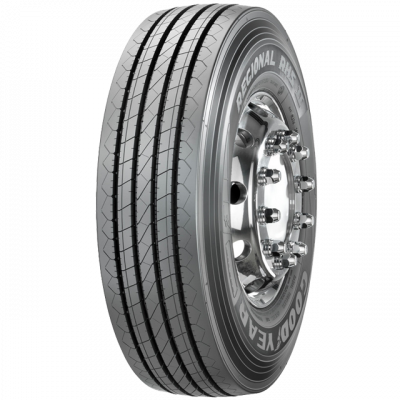 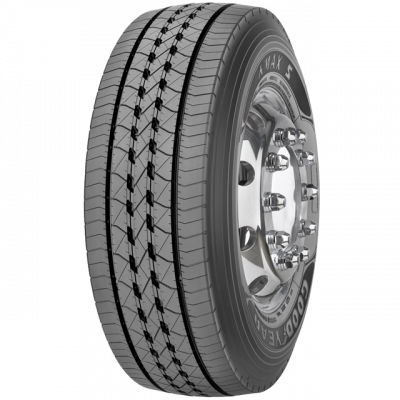 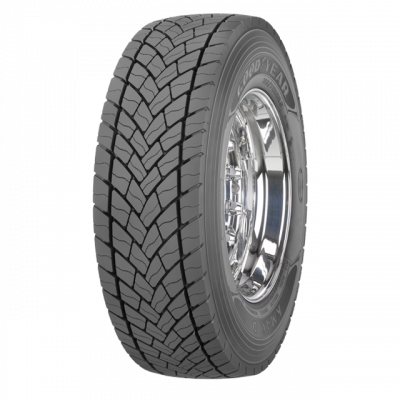 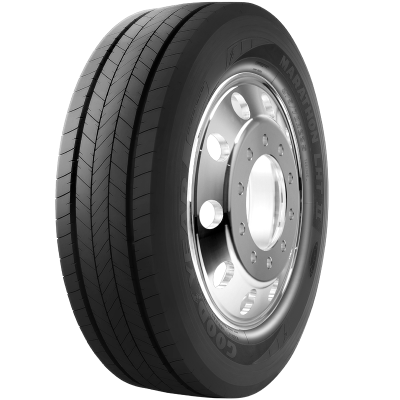 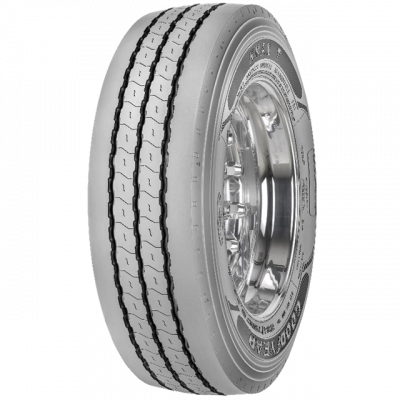 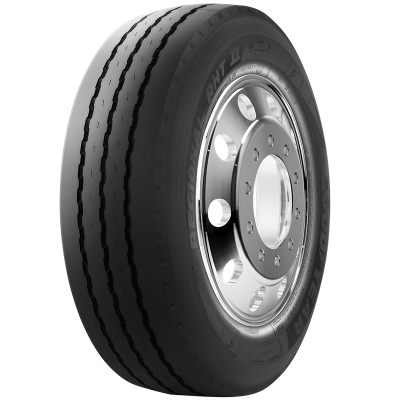 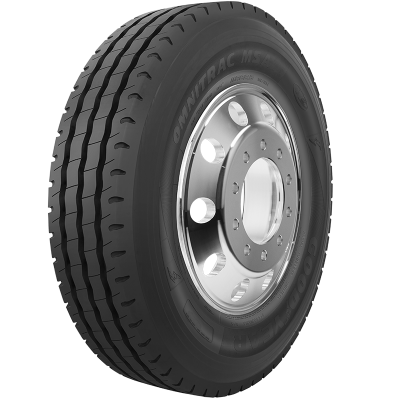 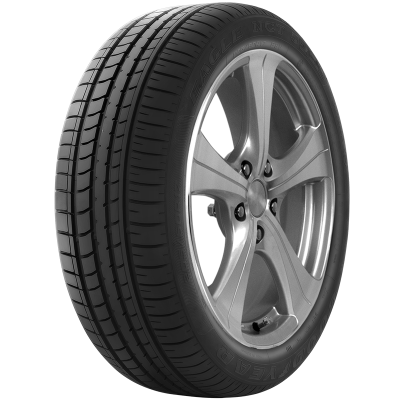 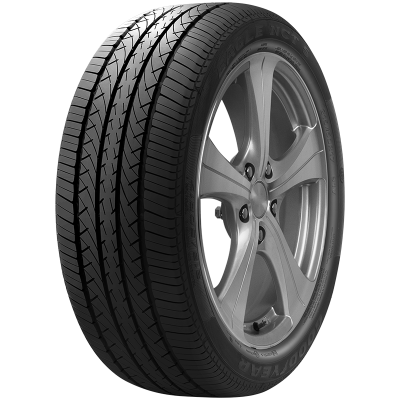 A light commercial vehicle tyre that combines outstanding treadlife with great durability and on-road handling. 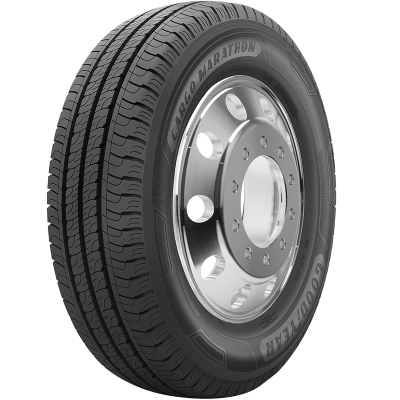 All position tyre for on-road/off-road operations. 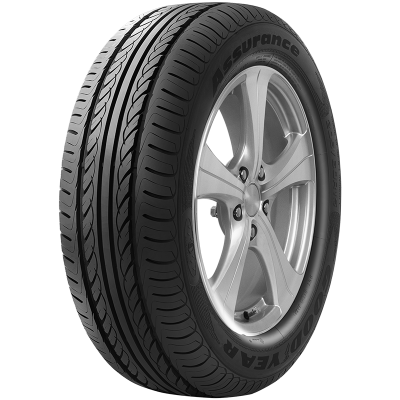 Perfect for everyday family cars & is suited to perform under the pressures of family life & city driving. 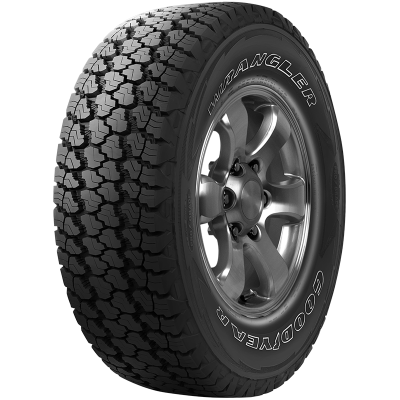 Looking for a tough 4WD tyre that will perform off-road? 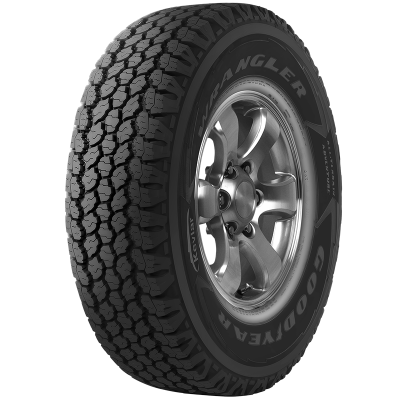 The Wrangler Silent Armor is one of Goodyear's strongest all-terrain tyres. Super single trailer tyre with a robust tread and high casing durability. 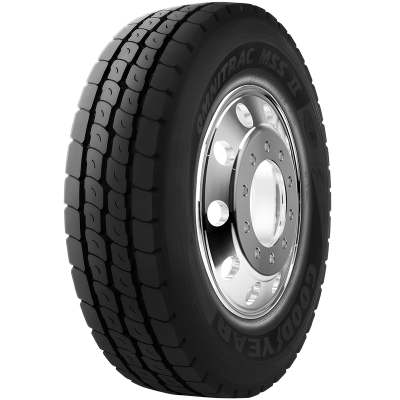 Built to increase mileage, the KMAX T range will provide exceptional tread life with even wear across the Regional Haul application.